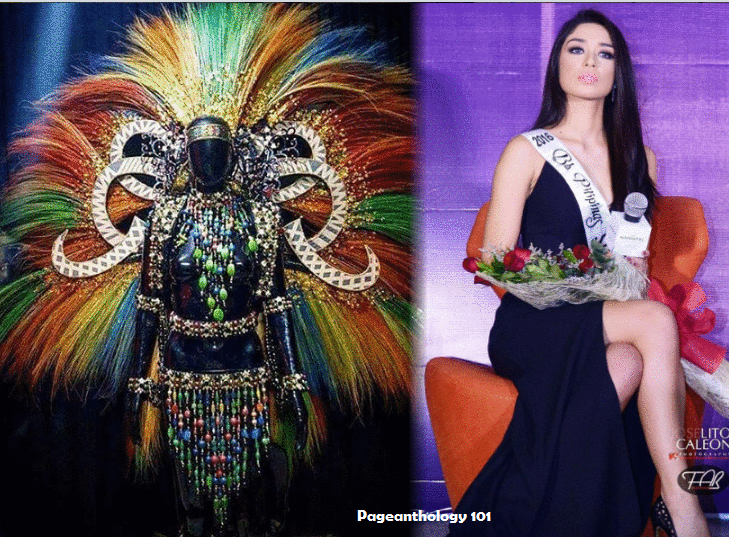 This is what we are looking in Miss Philippines' national costume for international stage! 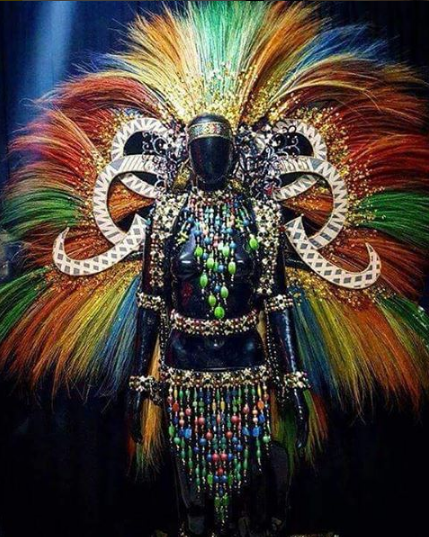 An Ati-Atihan-inspired National Costume designed by Patrick Isorena for Miss Supranational Philippines 2016 Joanna Eden. When one talks of Filipiniana, we refer not only to the terno, or baro't saya or Filipiniana costume but also the regional costumes of other places in the Philippines. This is an upgrade! Love it! The Miss Supranational 2016 finals will take place on December 2 in the spa resort city of Krynica Zdroj in Poland. Stephania Stegman of Paraguay will crown her successor at the finals.